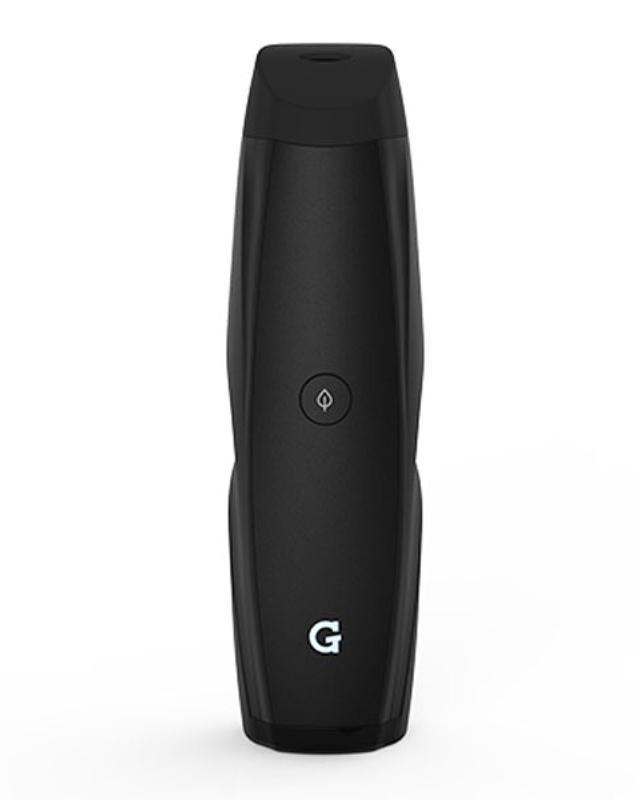 The G Pen Elite has been jam packed with all sorts of new and refurbished features. With a thirty-second heating time, the G Pen Elite will have you up and vaping in no time! 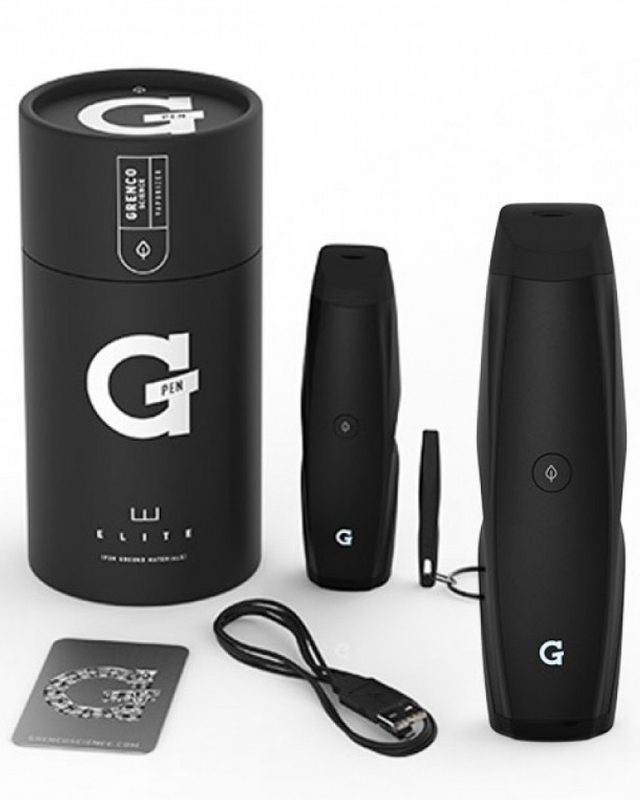 Grenco Science introduces its brand new the G Pen Elite, top of the line compatible vaporizer pen. With the Elite model Grenco Science has gone all out with making it the most convenient vaporizing pen on the market. Grenco Science took initiative and listened to what the people want. What did the people want? There has been an out of this world LED display installed on the G Pen Elite device. Along with the LED display has been framed by an ergonomic body design to ensure the best grip possible and comfort of use for the G Pen Elite. Grenco Science did not hold back when it came to the literal vaporizing process of the G Pen Elite. 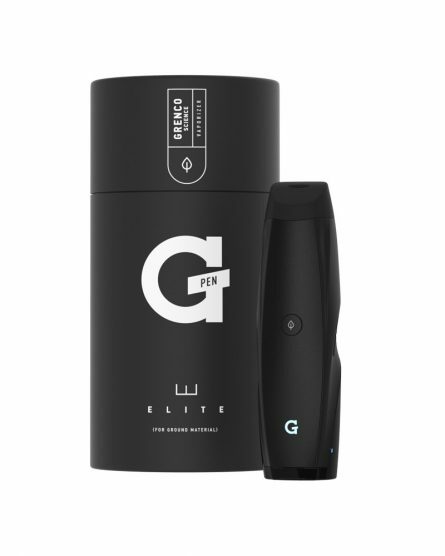 The G Pen Elite reaches a maximum heating capacity for this vaporizer, not only that but there is a thirty-second heating time that has been introduced to the product. This means that you can get the best vaping experience as quickly as possible. You also have the capability to customize the temperature settings for the G Pen Elite in order to provide you with your own personal best vaping experience and the purest flavor. Grenco Science really stepped up to the plate with the G Pen Elite, it is the perfect vaporizer for those looking to step up their vaping game. And just in case our technical support can’t fix your issue, the G Pen Elite by Grenco Science you purchase on Vapor Puffs is covered by a 6-month limited warranty. 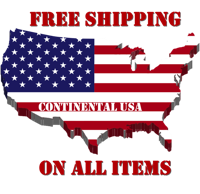 The warranty covers all manufacturer defects and all warranty replacements go through us. No need to search for manufacturer phone numbers and jump through hoops… Let us do all the work for you!